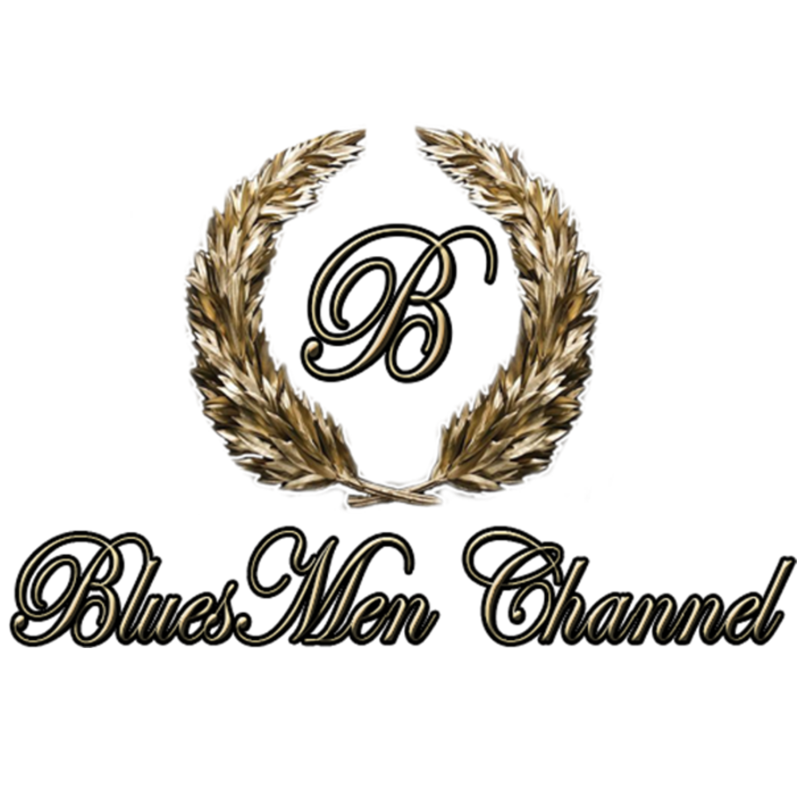 Only the Best Music Blues Rock on the Radio - BluesMen Channel Performers of music style Blues Rock. A thematically amicable association, a musical community. If you appreciate and adore listening to the blues-rock melodies then you are on the right wave.